I first came to San Antonio as an under market value property investor back in 2001, and it has been a great decision. Buying inexpensive, below market value investment property has enabled me to live a great, rewarding life. I financially retired at 28, and I continue to invest in under market value property today, which helps to revitalize San Antonio, one of the best cities to invest in real estate. In fact, I know many investors who used to buy only California investment property who now buy here. Strong job growth even in down real estate markets. Even in the big downturn in 2008, San Antonio unemployment never went above 7% and now is down under 5%. Diverse job base. San Antonio is not just about gas and oil. We also have a lot of manufacturing jobs, including Toyota, high tech employment and military bases. Large population of hardworking blue collar workers, which drivers demand for owner finance properties and rental properties. Coming into 2016, experts think that we will eclipse total home sales in 2015, which was 24,948, according to the San Antonio Board of Realtors. Those three key drivers of home purchases – growth in jobs, steady mortgage prices and increasing home value, are not showing any signs of slowing in San Antonio real estate. In fact, we actually are seeing not enough new homes being built to meet the demand. This is good news for the out of state investment property buyer – it increases demand and prices for our under market value investment properties! I can definitely tell you that this is true about San Antonio real estate: My below market value investment properties that were $40,000 two years ago are now $60,000, and I usually sell my owner finance houses in under 60 days. Still, my many out of state investment property buyers earn 12% ROI on these under market value houses. Anyone considering, say, California investment property, would be happy with these numbers. As of now, the median home price in San Antonio, one of the best cities to invest in real estate, is up 6.8% from 2014, but still is only $192,000. Try to buy a house for $192,000 in California! 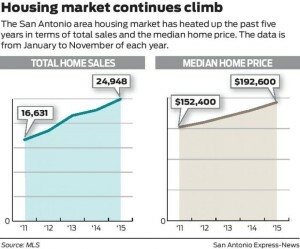 My best guess is that property values will continue to climb in San Antonio for at least two more years. 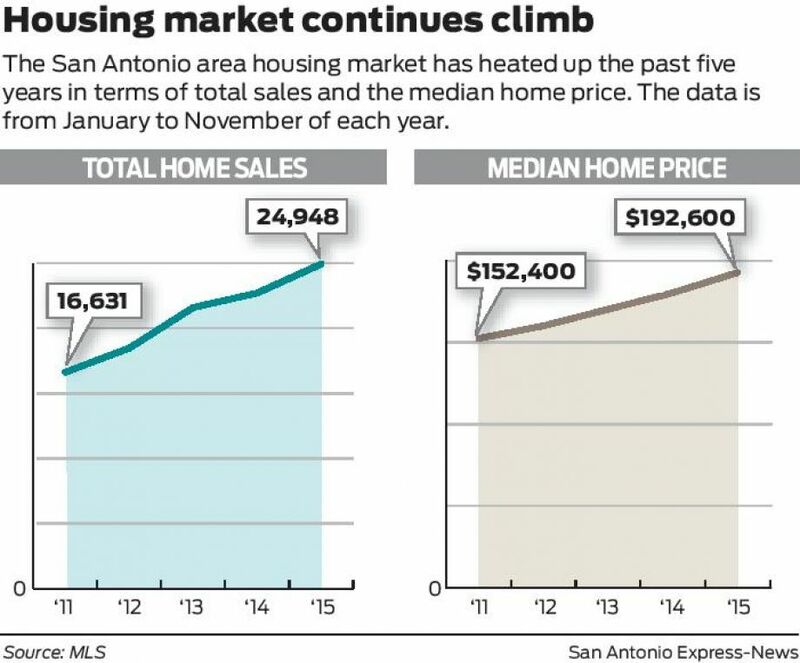 It is a great time to buy San Antonio investment properties! 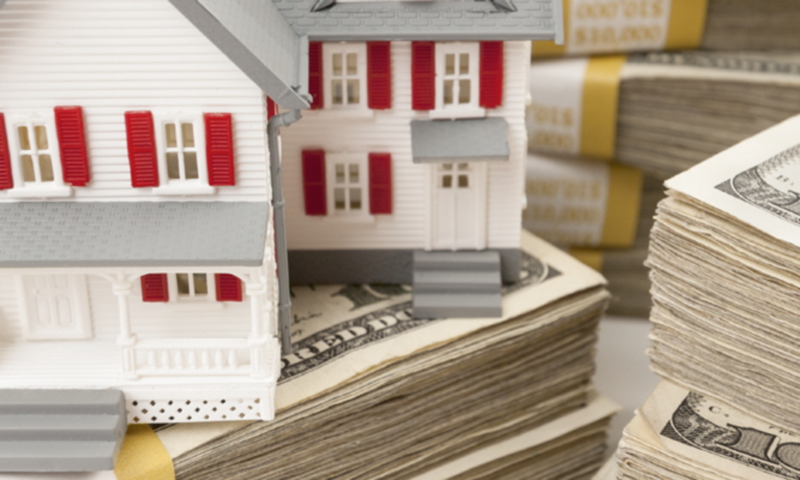 Next PostNext What Are Some Considerations When Buying Under Market Value Property?